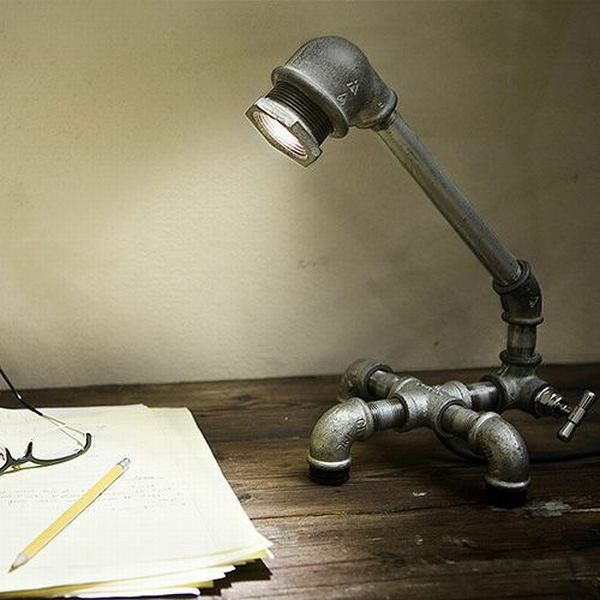 That's the manliest lamp in the history of the world. I want one. I like this as well. I would be proud to have this on my desk.